There are various types of tanks. From the point of view of someone without an engineering background, you’d think that tanks are just randomly shaped. In reality, the process of their fabrication takes into account their functionality and placement. These tanks are generally cheaper but at the expense of also being less durable than other tanks. They are usually placed down horizontally which may take up more space. This placement is specifically done because its end points are weak and vertical positions might break its bottom half. If you’re eager to have a cylindrical storage tank, you can have it customized with a sturdier material. Generally, these types would probably be the cheapest to fabricate. Nevertheless, these bad boys still get the work done when you need to store your liquids. Essentially, they look. 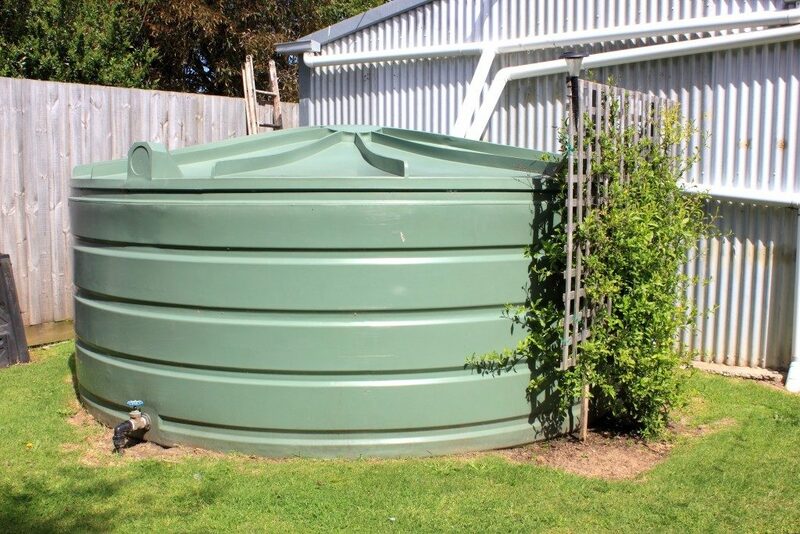 These tanks quite literally look like wide tanks that have a metal roof placed over them. The roofs may vary in shape, usually either cone- or dome-like. This tank type sets itself apart from the previous one by having the capacity to hold both liquid and vapor. Because it prides itself in storing vapor, a breather valve is lodged in the tank to produce an internal environment that has more pressure, like a vacuum. 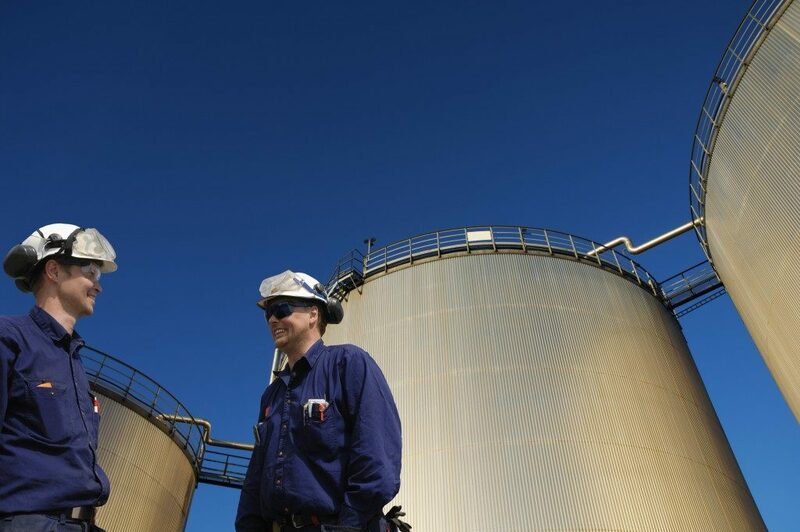 These tanks are not seen as often as the first two, but it may be the strongest in terms of its capacity to hold high levels of liquid without compromising its curved structure. Its strength is founded on its spherical shape. The form allows both its external surface and internal walls to carry on the pressure and distribute it evenly. These tanks are located in places where atmospheric pressure is a little heavier than usual. Its design allows it to be moved around vertically without having to worry about causing a rift in the ceiling and surface of the product. What’s interesting about these is that they can also be found inside of a fixed roof. Typically, floating roof tanks pop up is upper half above a rooftop’s ground. It can be seen as a steel shell covered with a roof that floats aimlessly along with the level of the liquid. What is the storage tank fabrication process? It begins with fabricating the annular and bottom plate. There is a lot of cutting in the process to ensure that everything is a perfect fit. After its completion, these plates are blast-cleaned then painted according to the client or engineer’s request. The shell plate goes next and follows similar cutting processes as the bottom plate. After that, it is crane-lifted to be put into a rolling machine where either its cylindrical or spherical shape will form. Much like the first, it is shot blasted according to the request of the engineer in charge or client. Similar processes take place for the roof plate fabrication. Then, you’re done!